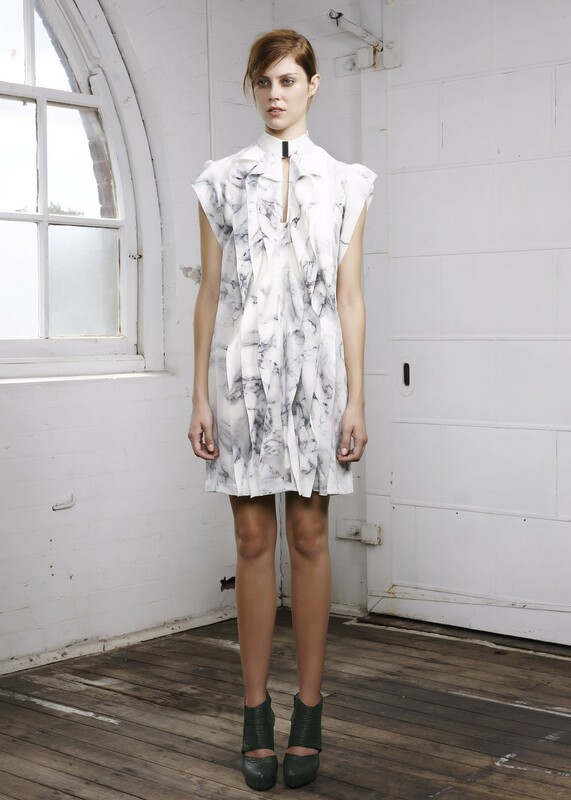 WILLOW will be holding a four day warehouse sale in the Melbourne suburb of South Yarra. Starting on Thursday 31st October and running until Sunday 3rd November there will be up to 75% off past season collections and one off samples. WILLOW is known for its beautiful, feminine detail and signature drapery and this is the perfect opportunity to purchase a piece of iconic Australian design at a reduced price.